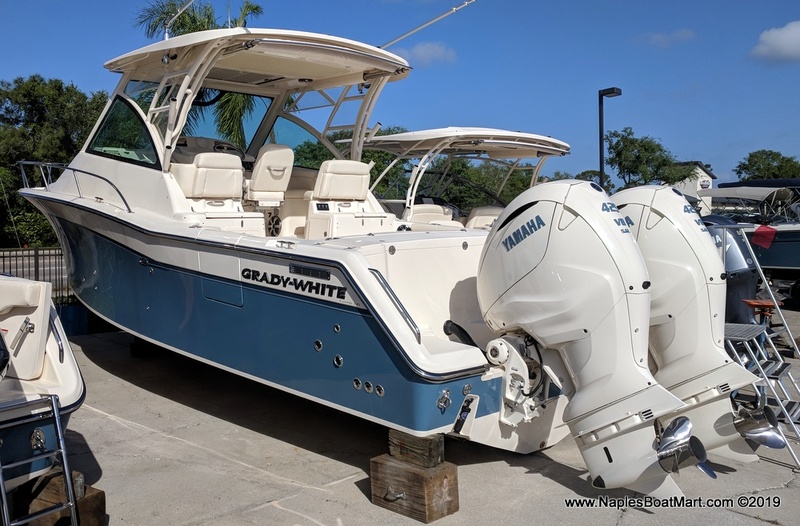 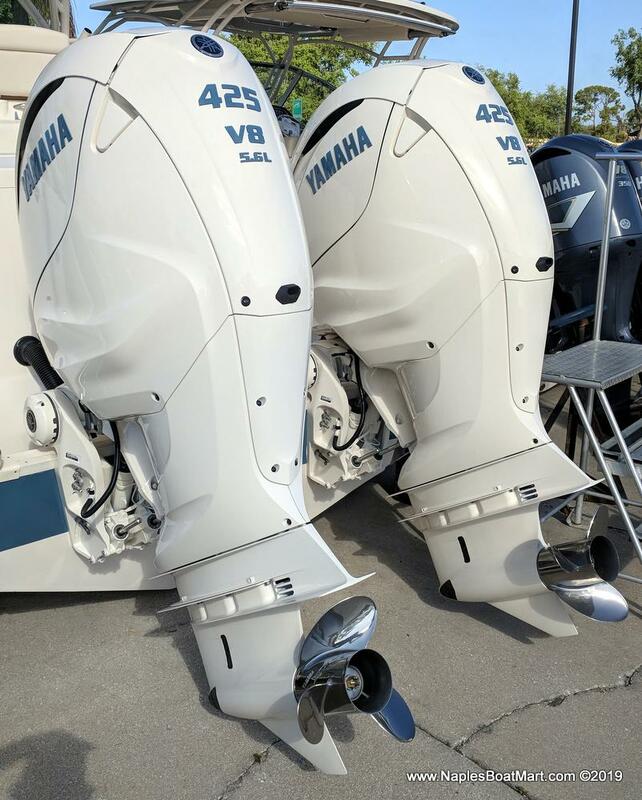 Grady-White Express 330 with reliable Yamaha Four Stroke Outboard power. 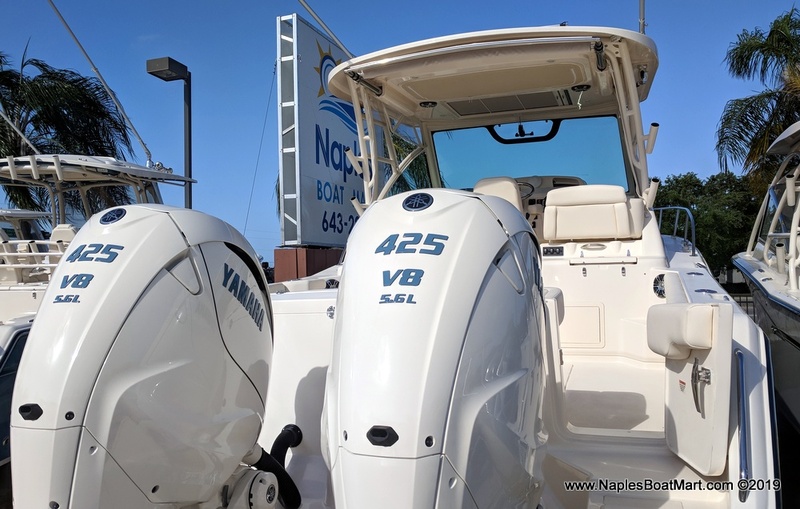 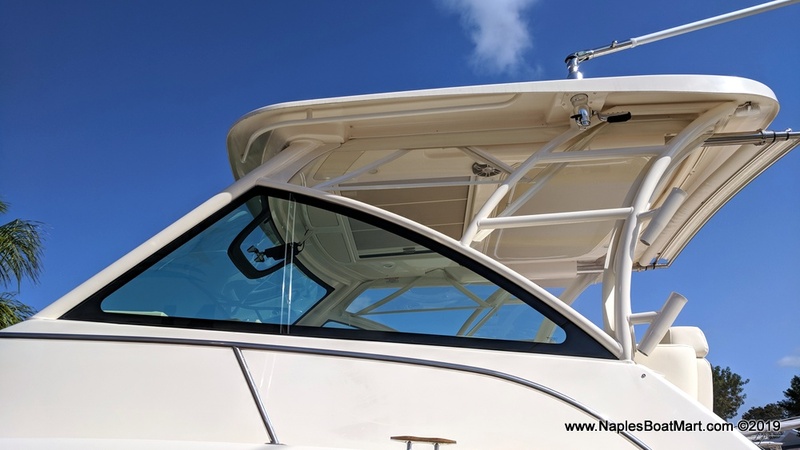 Named one of the 25 greatest offshore saltwater sport fishing boats of the past 20 years, the 33-foot express cabin boat Express 330 recently was completely redesigned with an emphasis on seating, cabin amenities and interior lighting. 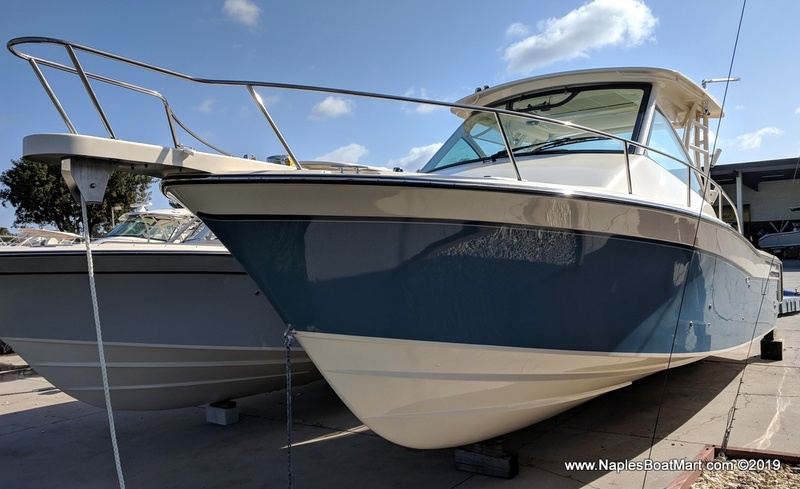 Not only is the 330 a premiere sportfishing boat, it’s a great family boat and overnight cruiser.